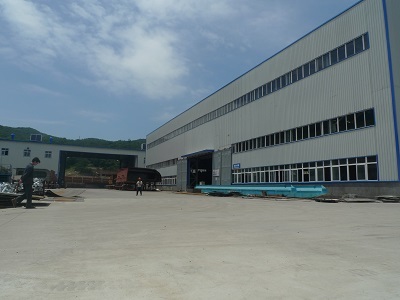 Description:Steel Structure Products manufacturer / supplier, offering Cutter Suction Dredger,Marine Engineering, etc. 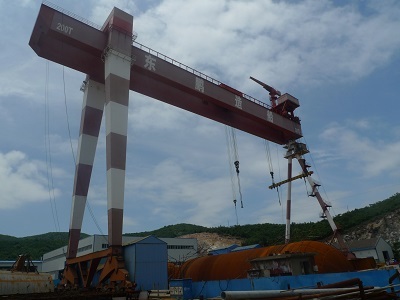 , offering Cutter Suction Dredger,Marine Engineering, etc. 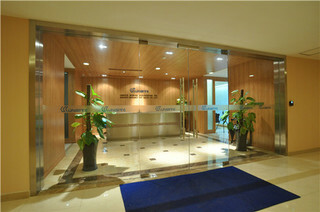 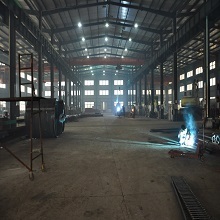 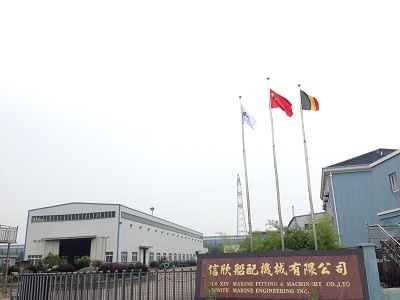 Our company produces Steel Structure Products, Cutter Suction Dredger, Marine Engineering And Parts, Ship Building And Parts, Machining Parts and other products, get a good evaluation in the consumer.